Leonardo Bonucci made the shock switch from Juventus to AC Milan in the summer. While Leonardo Bonucci has nothing but the highest praise for Chelsea coach Antonio Conte, Conte is taking his team’s losses to heart. The doyen defender has been under the Italian’s watchful eye when he was Juventus’ and the national team’s manager. However, Bonucci played a central part in Conte’s setup for Juventus, which went on to win three successive Serie A titles, from 2012 through to 2014. The centre-half was clearly impressed with Conte’s work during the very successful years they spent together, as punters who enjoy soccer bets will recall with affection. 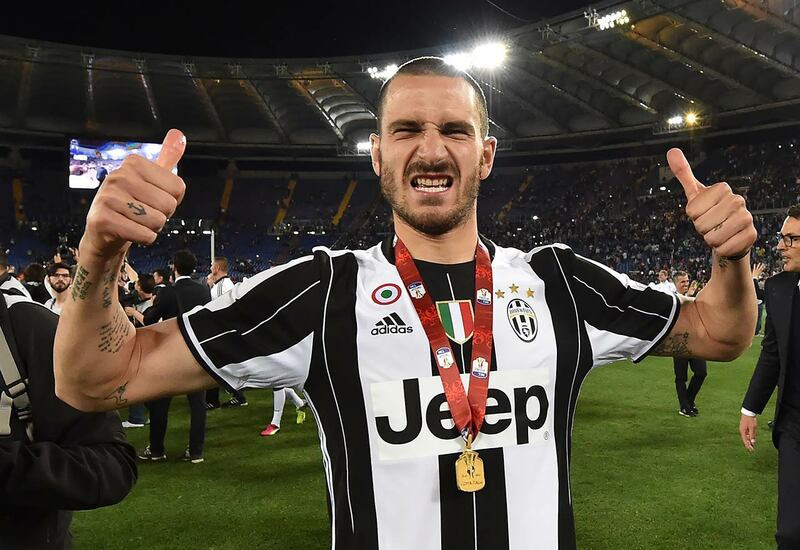 Speaking to Tencent Sport, Bonucci stated that he had been coached by some great men, and each one had given him something special. 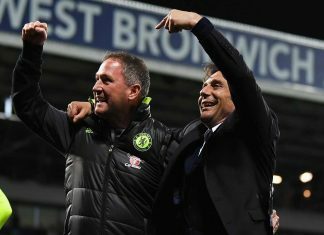 He singled out Conte however, as a coach and a manager, and said that Conte had given him the most. 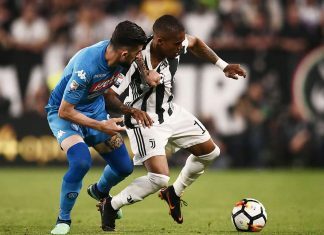 Bonucci elaborated, saying that he could spend every day with Conte and come out of the experience not just as a better manager, but as an improved human being. 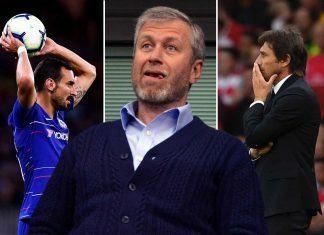 Bonucci was linked with a move to Conte’s Chelsea Football Club over the summer, but the 30-year decided to sign for Serie A’s AC MIlan, with the latter team overhauling their squad over the transfer window period and spending some big bucks. job for the 48-year old. This is thanks to Vincenzo Montella, the current boss, coming under additional pressure. Chelsea is currently at the fifth position in the Premier League, and nine points off of Manchester City. Conte has spoke of his soul being troubled after the consecutive defeats his club has suffered. 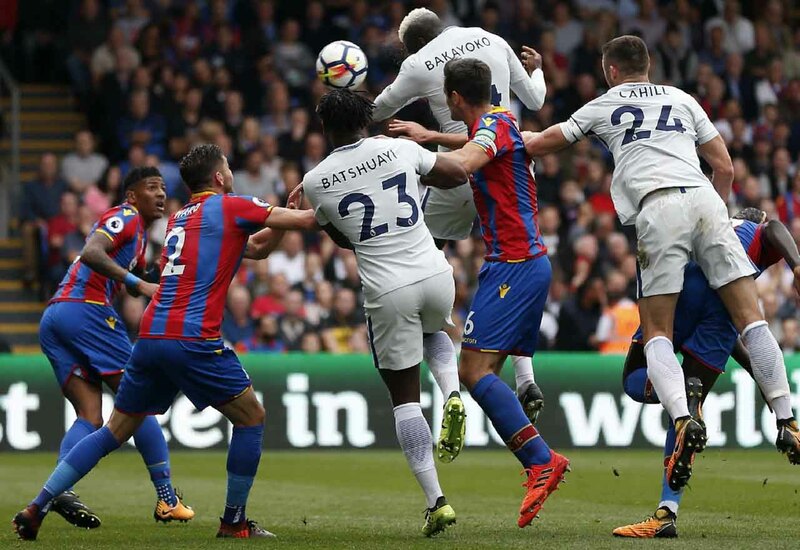 Conte felt that the Chelsea team paid the price for a slow start to the game after the Blues got beaten by Crystal Palace at 2-1 at Selhurst Park. Palace had not managed to score a single Premier League goal or even registered a point before this win. Cesar Azpilicueta’s own goal and the winner from Wilfried Zaha got Palace where they needed to be. 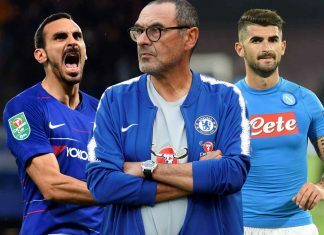 Further troubles for Conte come in the form of Victor Moses’ injury, which saw him being replaced by Davide Zappacosta in the game’s first-half. 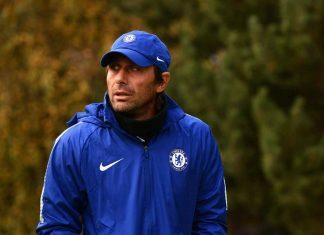 Conte stated that he didn’t enjoy losing, especially not successively, and that he would find it difficult to sleep with such a troubled soul. He then went on to say that he and his team needed to come together in order to turn a negative situation into a more positive one. The coach refused to dwell on injuries which had robbed him of important players before and during the match, saying it was important not to over-simplify events, and swore to come back fighting.